Pfaff and WorldGaming are back with another Canadian esport initiative this year. 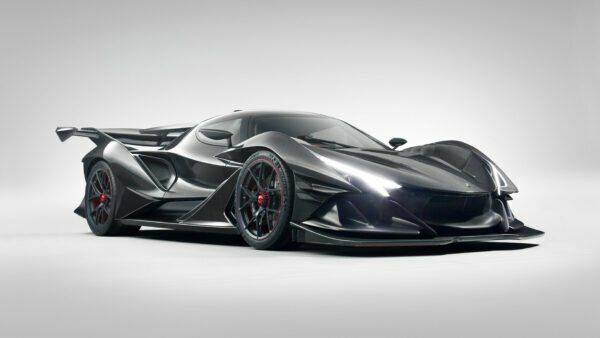 And this time the grand prize isn’t a trip to a race weekend — you could be the one behind the wheel of a race car. 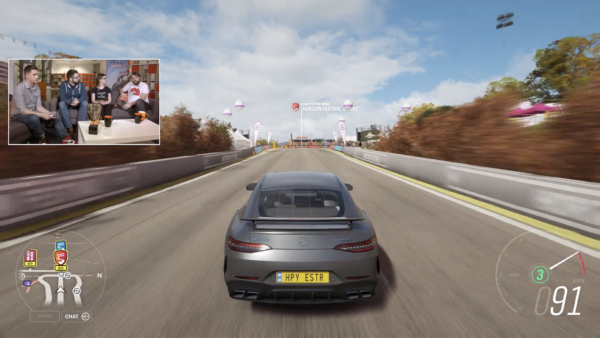 Earlier this year the multi-marque dealer network hosted an esport championship utilizing GT Sport, and focusing on Porsche. 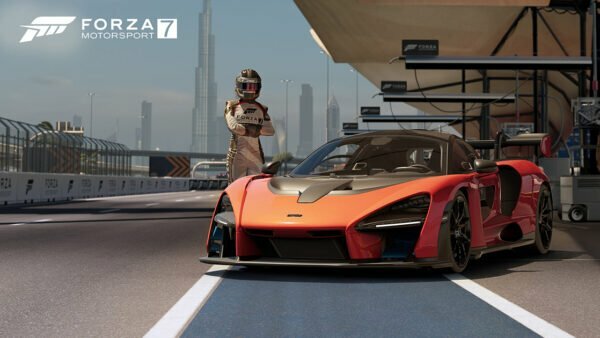 The team is shifting gears to Forza Motorsport 7 this time around, with BMW and McLaren models already confirmed as part of the online qualifiers. 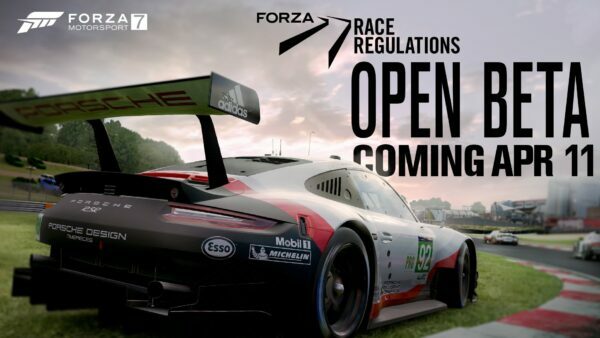 Players will be able to race from the comfort of their homes to earn a spot in the Grand Finals. That won’t be the only way this year though. 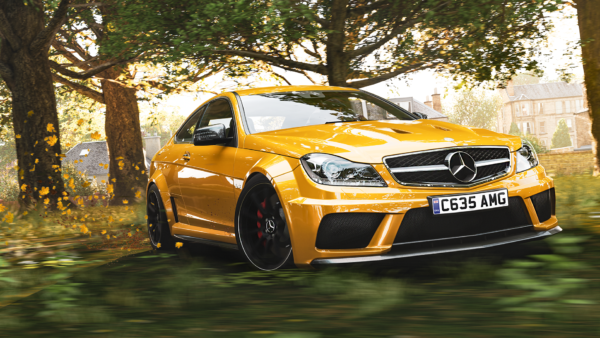 Pfaff and WorldGaming, alongside partners Xbox and Castrol, will be setting up shop at the 2019 Canadian International AutoShow. 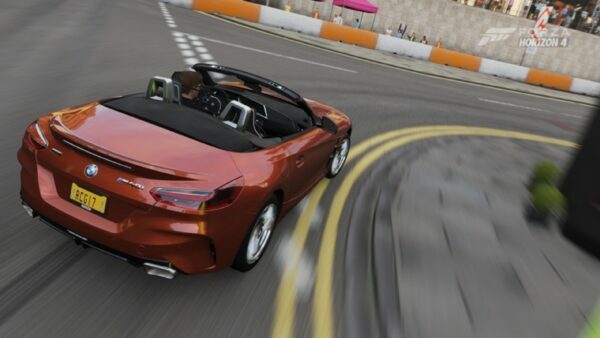 Each day, the fastest person in a unique car/track combo will earn their spot in the second Sunday’s Grand Finals. While FM7 features over 800 cars and 30 tracks from across the globe, the organizers are keeping the combos fairly straight-forward. Every track is an American destination (with no inclement weather), and the cars come from Audi, BMW, McLaren, and Porsche (all Pfaff marques). 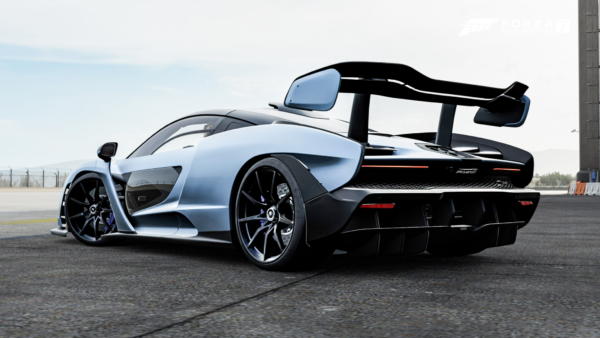 Two dedicated Rivals events will show up in FM7 January 2019. 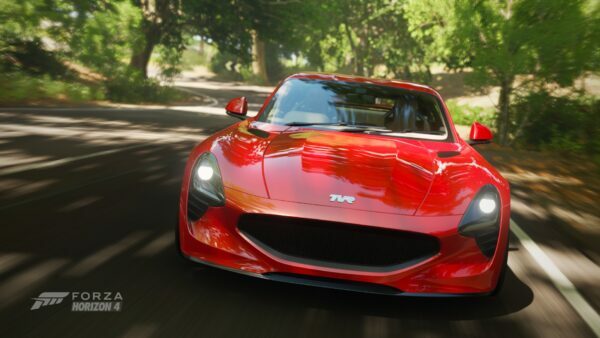 Players will be able to run as many attempts as they want: the only requirements are that they must be 14 or older, and register on the WorldGaming FM7 Canadian Challenge site prior to the attempts. The top 10 drivers from each event will move onto a closed qualifier, also held online, on February 3. This will be a two-race event with points, with two heats of 10 drivers. The four highest-scoring people from each heat will qualify for the Grand Finals on February 24. The Grand Finals will be held the final Sunday of the AutoShow, at the same booth as the Live Qualifiers. It will be a two-stage affair, with two heats of eight drivers each competing in a two-race points series. The top four scorers from each will then meet up for another two-race series. Every one of these final 16 will walk away with at least $125. 9th through 12th will double that, 7th and 8th do the same again, while 5th and 6th earn a cool $1000. 3rd and 4th grab $2000, and 2nd… yep, you guessed it, double again. First place breaks the combo with $7500 in prize money, but gains the opportunity to take part in a Pfaff Racing driver shootout event at Canadian Tire Motorsports Park. We were on hand last year at the inaugural Pfaff WorldGaming racing series. We’ll once again be covering this year’s event, so stay tuned for more info as the AutoShow draws near.